Adults are not the only ones who need to protect themselves from the sun’s powerful rays. According to The Vision Council, kids receive almost three times the amount of sun exposure as adults. 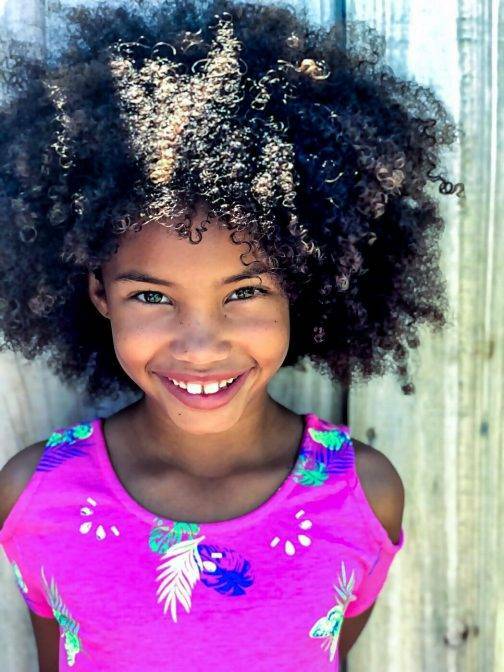 With the lengthy amount of time that kids spent outdoors, it is important that they protect their eyes from the damaging effects of the sun’s ultraviolet rays. The lens in children’s eyes, which is responsible for focusing light and images on the retina, is not yet as fully developed as the lens of an adult eye. This means children’s eyes cannot fully filter out UV light and more damaging rays can reach the retina. Benjamin Franklin was correct when he said, “An ounce of prevention is worth a pound of cure”. 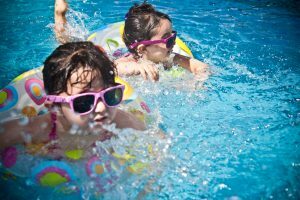 Preventing UV damage during a child’s younger years is an important step in preserving their eye health during their adult years. Taking steps now means your child will decrease his or her risk of developing cataracts, macular degeneration, pterygiums, pingueculae, growths on the eye, and cancer. Fewer wrinkles never hurts, either. Luckily, the best solution is the easiest one: Get your child his or her own pair of sunglasses! Here are 5 simple suggestions to ensure your kids get the protection they need. Protection for a good price. Some children’s sunglasses are made like toys and do not include UV protection. .Make sure your child’s sunglasses has a sticker or label indicating protection against UVA and UVB light. Frames don’t need to be expensive. In fact, it may be a good idea to pick up a few inexpensive pairs, since we all know how kids lose things. Make sure the sunglasses are well-fitting and comfortable so that your child will be more likely to wear them. Let him or her help pick out a style they like so that they will be excited to put their shades on. Prevent scratches and damage to the UV coating by helping your child know to not put stickers or draw on the lenses. Wear hats for additional coverage, but do not rely on them alone in place of sunglasses. Baseball caps in particular do not provide great peripheral protection. If your child has not had an eye exam in a while, or has never been in for an eye exam, now is a great time to get back on track. School eye exams are not as comprehensive as annual eye exams and can miss important conditions, like if your child is colorblind or has a lazy eye. Give our office a call at (310)670-4411 to schedule today!